General Oldsmobile Non-Model Specific Discussion Section for discussions regarding "Oldsmobile" in general. Not for model-specific discussions. Arnott Air Suspension Expands R&D; Offers Discount To Olds Forum Members! 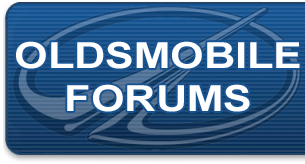 Behind the Badge: Mystery of the Missing Oldsmobile Logo!